We are a month into 2015, and it has been a whirlwind so far! I spent a week in Barcelona, Spain with my co-workers at Automattic. I also made the difficult decision to pull my daughter out of public school and begin to homeschool her. This was not a decision that I had ever imagined that I would have to make. However, I think it will be the best decision for her as well as our family. If you have followed Detours in Life for awhile, you know that I don’t talk much about my family and have never talked about homeschool. It is something I never thought I would need to learn about or much less be involved in. But now, here we are! My daughter was born with speech delays and an auditory processing disorder. She also has sensory issues and we have worked very hard to overcome all of those! She never did qualify for services won’t she started school and the behavioral issues that some of those things caused, have been a huge challenge for all of us. The last several months in public school, she has struggled with social interactions as well as had problems paying attention in class. I kept getting reports of her laying her head down during the day and being really tired. She was getting plenty of sleep, so the only conclusion that made sense was that she was working so hard to understand the verbal instruction that it was wearing her out. She was getting bored, frustrated, and it was a huge challenge to get her to go to school each day. Last week, I pulled her out of public school and began our adventure in homeschooling. My son is still attending public school since he is two years younger and needs to mature a bit before I can handle him at home. I’m sure this will be an interesting and challenging adventure that we are starting on. I decided to start another site where I will be sharing about our curriculum, the challenges, the successes, and everything in between. 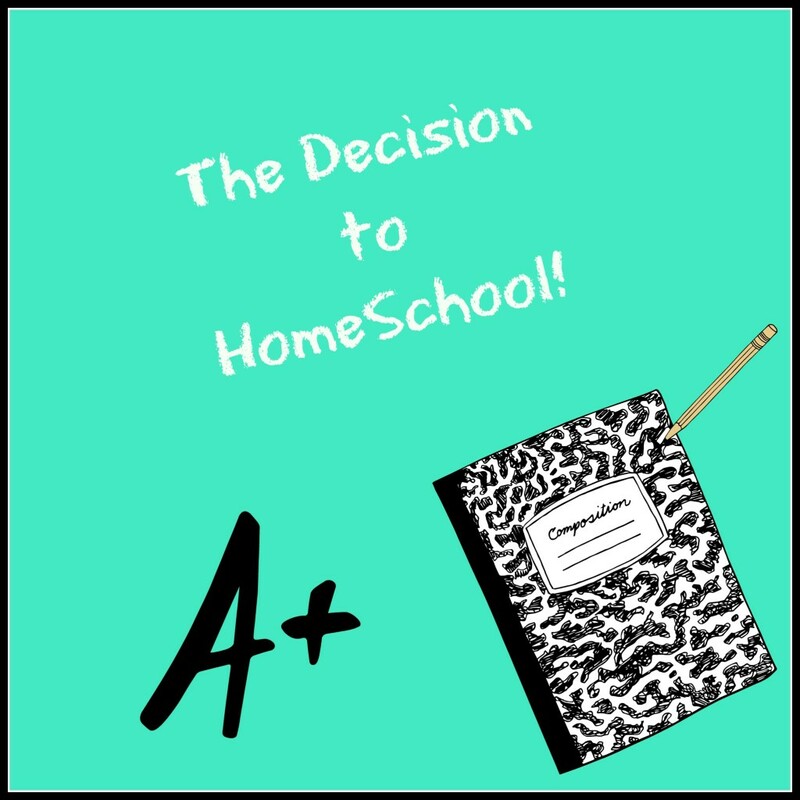 My daughter will also be sharing her thoughts on this new site as we go through transitioning to homeschool! I hope you will hop on over and follow us there on our new homeschool adventure!